Flamingo Bay Pools is not your typical East Texas swimming pool design and construction contractor. We offer a complete package of swimming pool design, in-ground pool construction, and swimming pool remodeling services to help you realize your dream backyard. At Flamingo Bay Pools, we never compromise when it comes to quality. Our goal is to earn your business with a fair price and build your outdoor oasis with careful attention to detail. 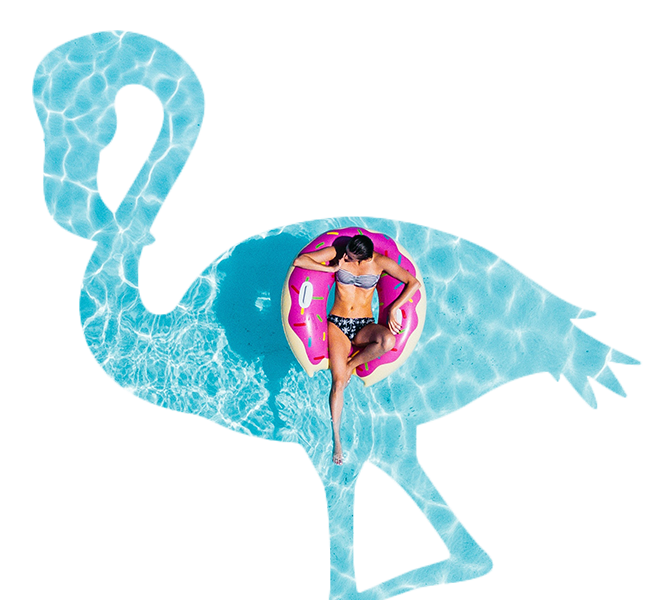 When you contact us to design and build your boutique-style unique in-ground pool, you’ll get the benefits of decades of experience making use of the finest materials on the market. 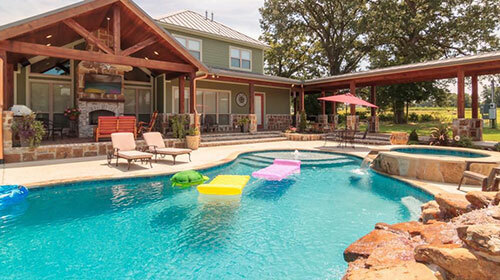 As pool builders in East Texas, we understand the specific needs of homeowners in the region. That’s why we use extremely durable gunite in all our pool designs, promising longevity and quality that always exceeds your expectations. We never take shortcuts in the design or construction of our pools and support them with the strongest warranties available. 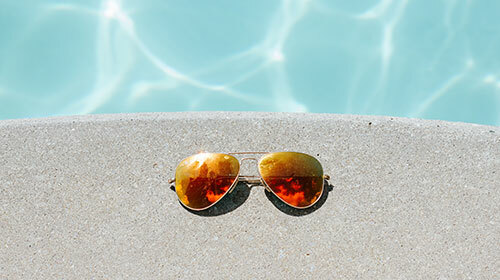 All of our equipment, parts, labor are warrantied for 3 years – and our pools are warrantied for one year. 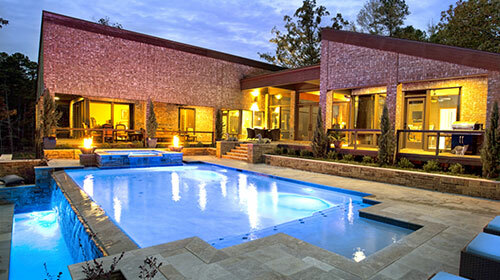 Flamingo Bay Pools offers custom pool design, pool construction and pool remodeling services across East Texas. We've built custom pools in Tyler, Longview, Palestine, Lindale, Bullard, Flint, Whitehouse, Chandler, Mineola, Troup and many other East Texas cities. Contact us today and find out why when the premier construction contractors, landscape experts, and design firms of East Texas want a custom built swimming pool, they call Flamingo Bay Pools!